At olive we believe ‘knowledge is power’ and it is this that delivers energy and money savings to you. 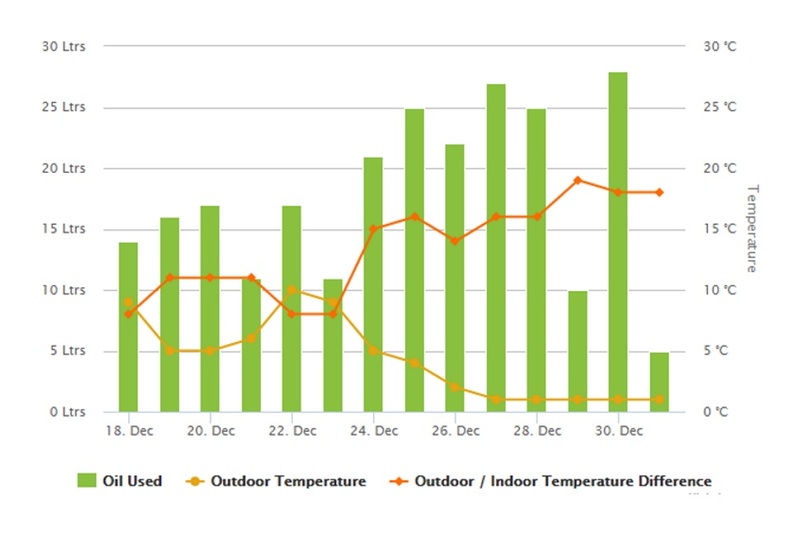 olive lets you see the impact on the heating oil you are using by simple changes such as reducing the temperature by 1 degree – having your heating come on 10 minutes later – you can see what this means. 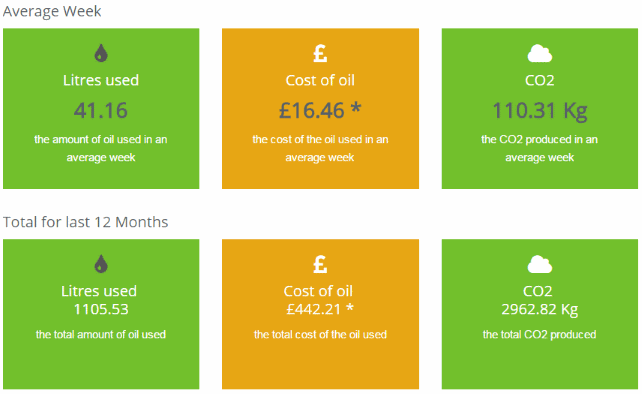 And you can even link to offset your carbon footprint, olive automatically calculates the amount of co2 produced by the fuel you burn and displays this through myolive.co.uk. olive shows your usage information in easy to understand graphic tiles. So our olives are green olives – not that there’s anything wrong with other olives - but green is just the way we like ours.